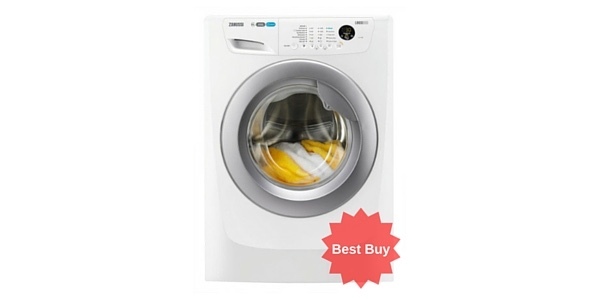 This is a quality washing machine that comes with a range of advanced technologies to improve the cleaning and efficiency of laundry chores. 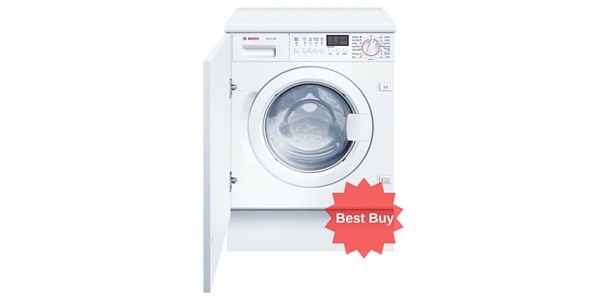 It comes with all of the wash programs that you could ask for and it has a range of adjustable features for a high level of control over the operation of the machine. 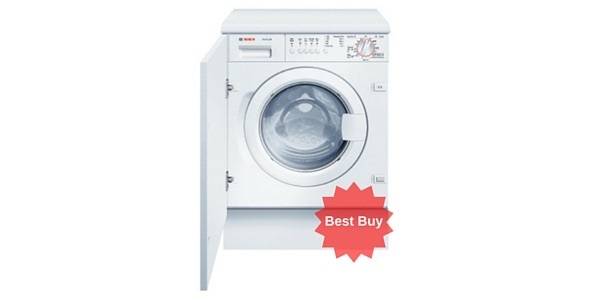 With the combined durability, performance and user-friendly features, this machine makes for a good value and has proved popular with buyers. 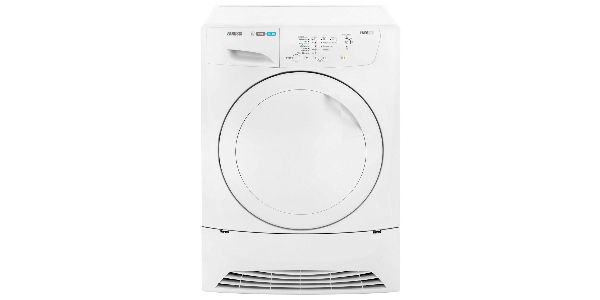 The Hotpoint WMFUG842P freestanding washing machine delivers solid performance from a model that is built to last. It comes with a range of features and functions that can make it suitable for just about any home and is exceptionally easy to use. Along with that, this machine is very efficient, using approximately 220 kilowatt hours of electricity per year (at a cost of about £34). This is a nice machine that offers the user a ton of features. For the wash cycles, you get sixteen programs that cover everything from anti-stain and bedding to anti-allergy, eco wash and wool. 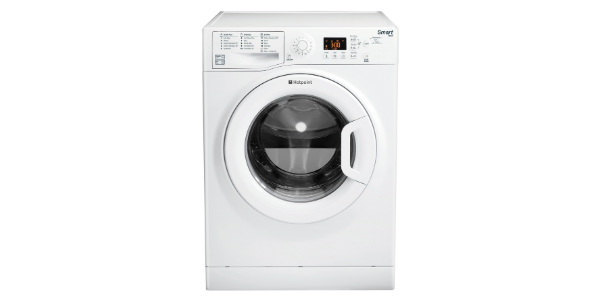 Additionally, you have a fast 30 minute wash for lightly soiled items and features like a delay timer and a Smart setting. 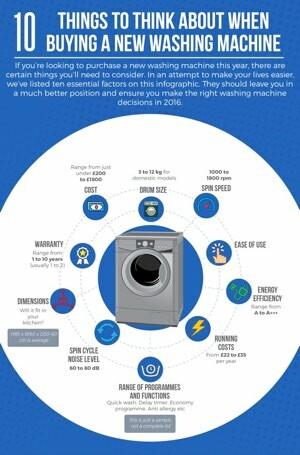 With the Smart setting, the washer weighs the load and adjusts the temperature and drum action to provide the best combination of performance and efficiency. 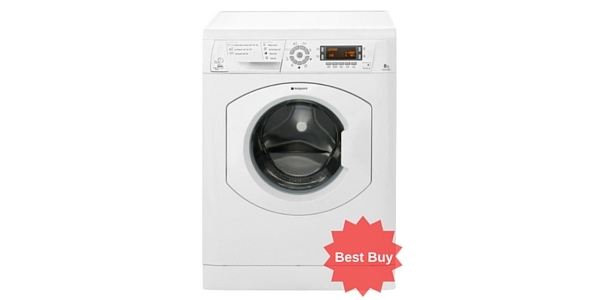 Click here to read what 2547 Currys buyers had to say about this machine – fyi they rate it 8.9 out of ten. The WMFUG842P is also very easy to use. 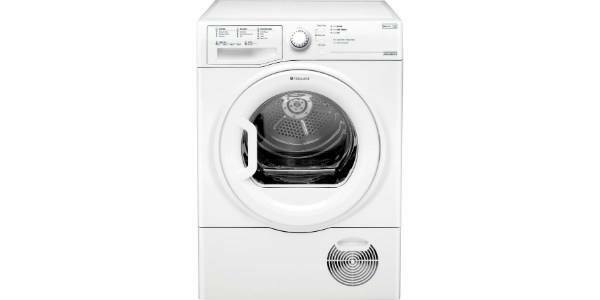 This model comes with an easy to operate combination of turn dial and button controls and it has an LED display. You simply turn the dial to the wash program that you need and then push the buttons for the additional adjustments that you want to make. It also has a nice wide loading area with a door that swings wide for easy access. 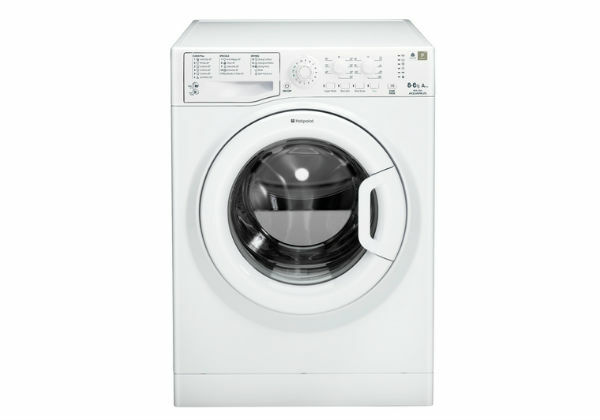 With this machine from Hotpoint, you also get a good amount of room for fitting in really large loads. 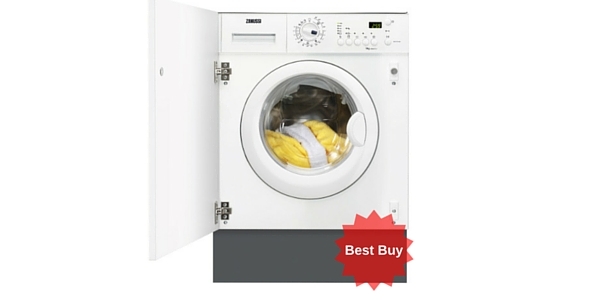 The 62L drum has an 8kg weight capacity and this can make it ideal for family washing. 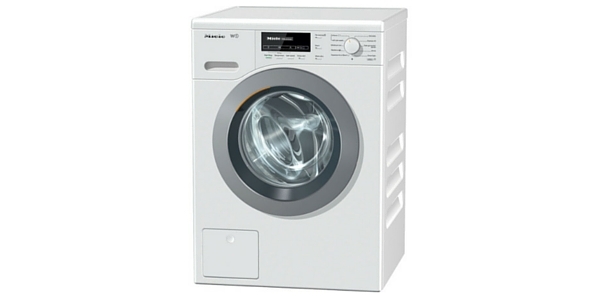 With the extra room in this model, you can wash more laundry at one time and the clothes have more room to move for a better cleaning. Buyers also get a variable spin setting that can be adjusted from the front panel controls. 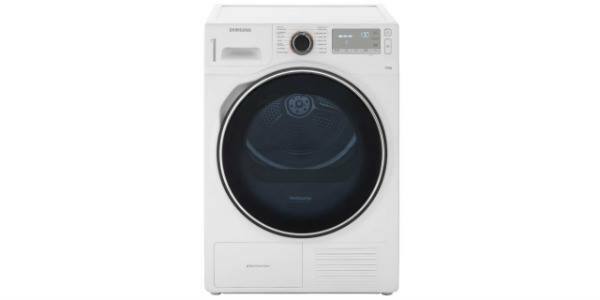 The spin cycle can reach a maximum speed of 1400 rpm and this makes for clothes that come out of the washer a little dryer than they would from other models. 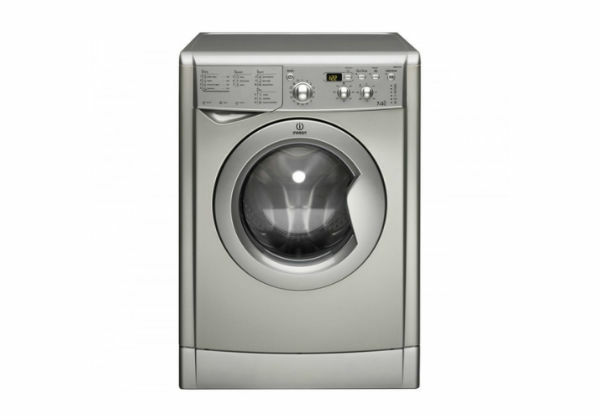 As far as the build quality goes, Hotpoint seems to have made a machine that is very durable and reliable. As long as you treat it well, it should serve your home well for a number of years and the manufacturer offers a 1 year warranty.